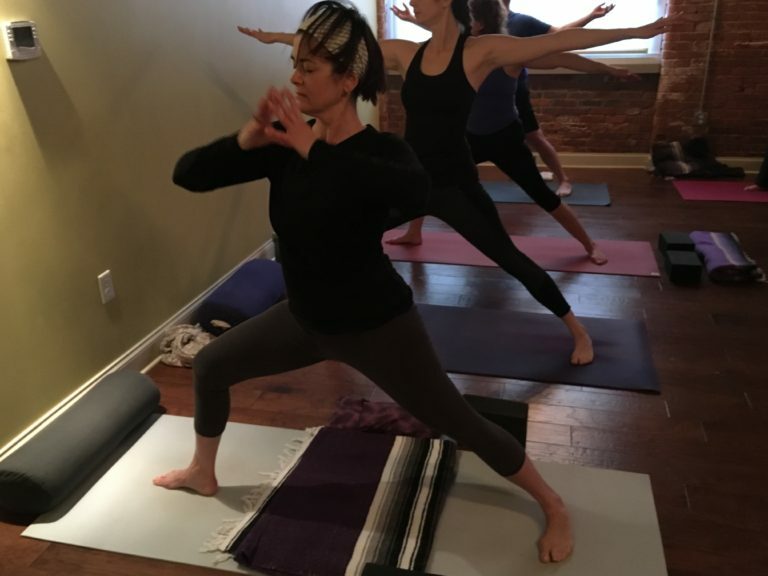 Yoga came into my life during a turbulent time in my twenties, however, it was not until I was in my forties that I realized the impact yoga was having in my life. 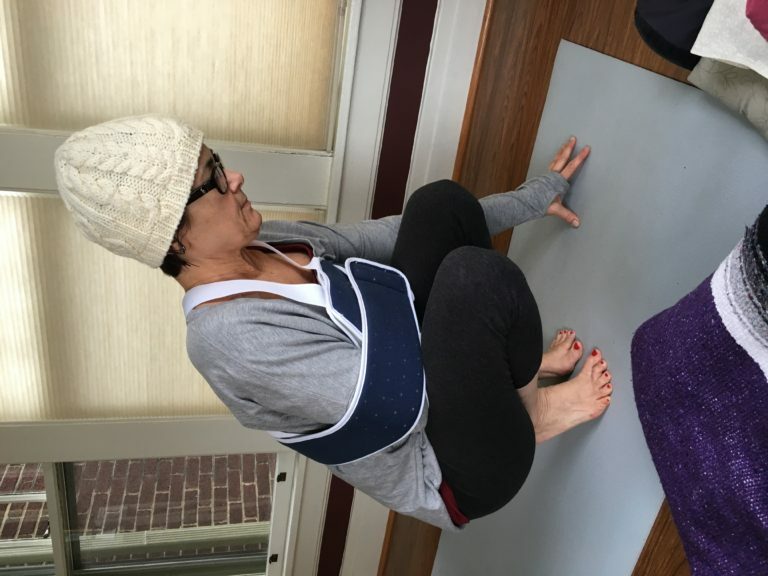 Having just turned 60 I am now able to see how much my regular yoga practice has helped me navigate through the many bumpy parts of any life. For years, I kept yoga and my professional life separate, with yoga providing the balance and grounding I needed to be as fully present as possible in my life. Reading Matthew Sanford's book "Waking" (highly recommend), and then meeting and working with Matt was the beginning of integrating yoga into my professional life. Matt was in the first video we created at the University at Buffalo. After years of learning about Universal Design, and the refinement that the folks at the University at Buffalo Inclusive Design and Environmental Access Center brought to the concepts of Universal Design first developed in the 1970s by Ron Mace at the Center for Universal Design at North Carolina State, it seemed like the next step was developing ways to think about how to do design yoga so most people could choose to participate without it being a big deal (for example, having to make prior arrangements, having prearranged individual accommodations, feeling like they don't belong, etc). So, in 2008 myself and the Universal Design Yoga (UD Yoga) team started with a pilot class at UB. It has been a challenging opportunity in many ways, but most importantly it has shown how all attendees, whether identifying as having a disability or not (over 10 years approximately 25% of attendees each semester identify as having a disability), benefit from the UD Yoga class together. 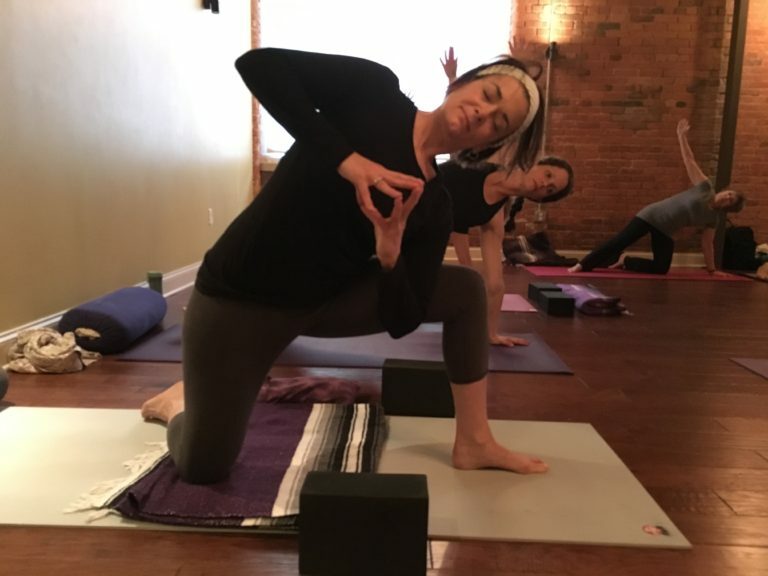 The entry requirement for participating in the UD Yoga class is being human and having an interest in yoga, not what is "wrong" with you that yoga might "fix". It allows us to explore, for a short time, through the lens of a yoga practice, the many experiences of being human. Last Tuesday was the last UD Yoga class for the spring 2017 semester, our 20th Universal Design Yoga 6 week class series. As always it was fun, beneficial for all attending (according to anonymous outcome surveys requested of all attendees), and provided an opportunity for continued refinement of the program. The UD Yoga team is developing programming for community based Universal Design Yoga, with the goal of sharing our knowledge and experience.